Feeling social? Here at Weldtec Designs, we always are! 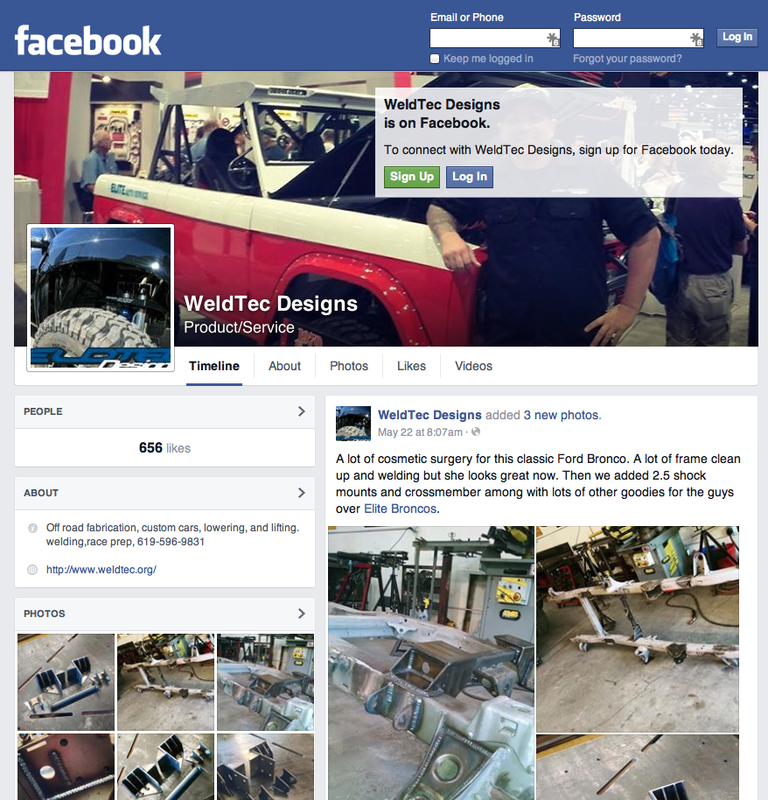 Add us on Facebook.com for lots of cool shop and project related updates. This entry was posted in Uncategorized and tagged facebook, fb, reviews, social, social media, weldtec, weldtec designs, weldtec santee.